An evacuation of 50 wounded Al Houthi militiamen on a United Nations-chartered plane to Oman for treatment has set in motion a sequence of events that may finally kickstart stalled negotiations to end the conflict in Yemen, which is nearing its fourth year. While no date has been set, UN-led talks are due to begin soon in Sweden. The UAE has signalled that it welcomes the talks, calling it a “critical opportunity”. Dr Anwar Gargash, the UAE Minister of State for Foreign Affairs, tweeted: “Evacuating wounded Al Houthi fighters from Sana’a once again demonstrates the Yemeni government & the Arab coalition’s support for peace. A sustainable Yemeni led political solution offers the best chance to ending the current crisis. 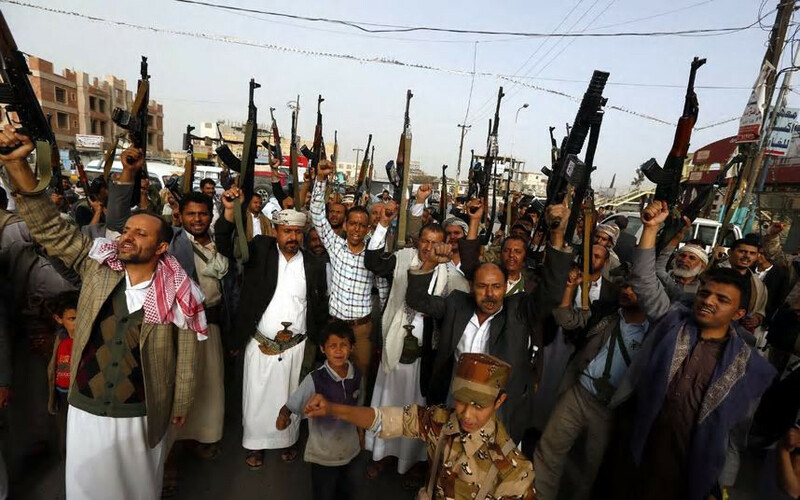 A stable state, important for the region, cannot coexist with unlawful militias ...” Gargash said the talks must not lose sight of the demands made of the militia under Resolution 2216 passed by the UN Security Council in April 2015, a month after President Abd Rabbo Mansour Hadi fled into Saudi exile as Al Houthis overran most of the country. The resolution demands Al Houthis recognise the legitimacy of Hadi’s government and withdraw from all towns and cities they had taken, including Sana’a. In another encouraging sign, the government and Al Houthis have agreed to exchange hundreds of prisoners ahead of planned peace talks in Sweden. Such confidence-building measures will go a long way in increasing trust on both sides; they also constitute a show of goodwill. Talks to end the imbroglio in Yemen couldn’t have come sooner: The humanitarian situation is truly alarming; it is believed 24 million people in Yemen — roughly 75 per cent of the population — will need humanitarian assistance in 2019. Besides, as the UN has said, Yemen’s government will need billions of dollars in external support to finance its 2019 budget and avoid another currency collapse, in addition to $4 billion (Dh14.71 billion) in aid. With its support for talks, and the billions in aid provided for the Yemeni people, the coalition has shown that it has the interest of Yemen at heart, and that its end goal in the country is attaining a sustainable peace. The war in Yemen has been long and bitter, but the international community will do well to remember the reason why the coalition intervened in the first place: Regional security. Arab Gulf states cannot be expected to accept at their doorsteps a heavily armed militia that has usurped power by toppling a legitimate government. To add to this toxic situation, the militia is backed by a regional, expansionist power that is inimical to the interests of Arab countries. It is time for Yemen to return to the Arab fold.